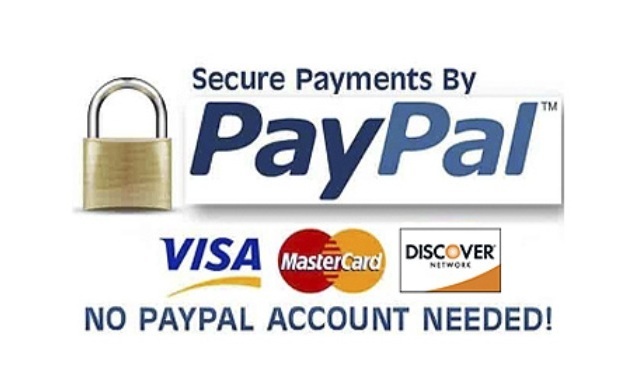 Every year, especially in the spring, we receive calls and emails from people who want to provide their pet with more enriching experiences. This is a great thing from a behaviorist’s perspective. 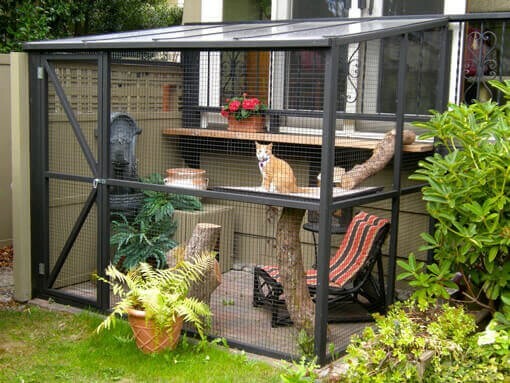 We talk to people, who want better fencing, catios, dog and cat doors, outdoor aviaries, natural horse pastures and much more. 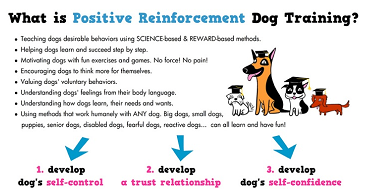 Why Choose Positive Reinforcement Training Methods? 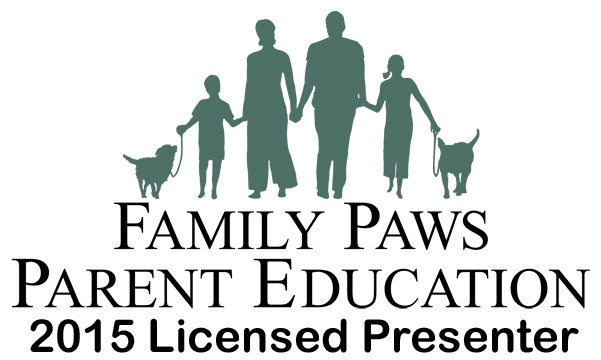 As most people familiar with Humane Domain already know, we use operant conditioning with the strongest possible emphasis on positive reinforcement for teaching animals what we want and for changing unwanted behavior. 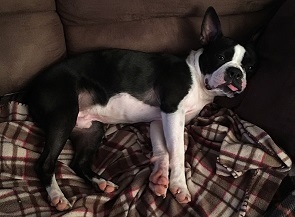 It has been a learning experience introducing Jerry, our recently adopted Boston Terrier, to our home with our established dogs. I now realize that I have been tempted to do things I advise clients not to do. As an example, when they take a toy from another one I find myself trying to get them not to do this and to be satisfied with their first choice or, when they start to wrestle with one another, feeling it has escalated, I want to break it up or feel sorry for one or the other. People consider this one of the most difficult things to teach their dogs, but we strive to make it easier. 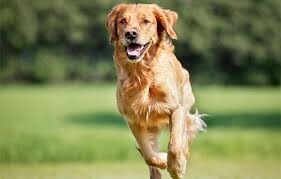 Always remember that you are competing with the environment for your dogs’ attention. One of my dogs finds squirrels very interesting and another gets stuck on ground scents. One of my dogs is reluctant to move after finding a spot in the sun to rest. Still another one is losing her hearing. Is your cat Carrier Crazy? I had a client who thought she had lost her cat just before the blizzard. Good news-the cat only hid for a couple of days behind clothes on a shelf in her walk-in closet. The cat spooked because she was trying to get him into a carrier to go to the vet for vaccinations and he was not happy. In fact her cat also scratched her as he was fighting her attempts to place him in the carrier. Aside from the possibility of the cat being lost, I have people contact the office routinely with very similar stories. Boarding your dog over the holidays? This is how to make sure they have a stress-free stay. Copyright © 2017, Humane Domain. All Rights Reserved.